The Pearl Islands of Panama is an archipelago that covers around 250 small islands of which most are uninhabited. The locals call the islands Islas de las Perlas, a name that dates back from Spanish colonial times. The Spanish Conquistadors discovered the islands in 1503 and gave the Islands its name due to the great amounts of pearls found on them. The biggest island is Isla Del Ray by far but Contadora Island is the most notable for tourist, it offers great resorts, hotels and an Airport. Another noteworthy island is Isla Saboga, you can find traditional Island culture here. The Pearl Islands are most famous for their spectacular white sand deserted beaches, scuba diving, marine life (whale watching) and delicate ecosystems. 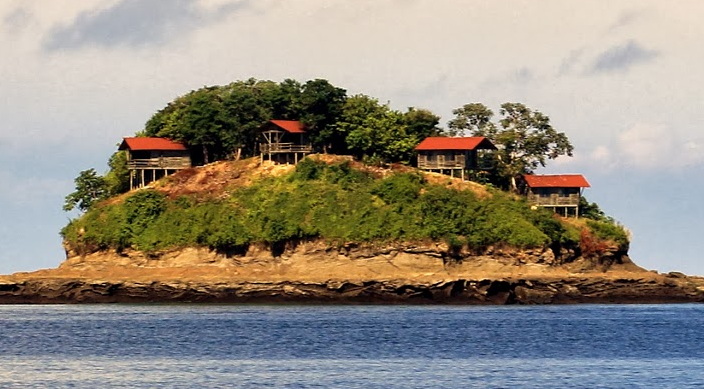 Panamanian law to preserve the life on the islands protects the islands flora and fauna. The Pearl Islands are located in the North Pacific Ocean in the Gulf of Panama. A trip to the Islands is not that far from mainland Panama. First the Pearl Islands were reserved only for the rich and the famous since getting to the islands was expensive, just like the hotels and resort. But since a few years the tourism industry is growing and the first ferries from mainland Panama were there. These ferries can take you to the Islands for a small price. Nowadays there are more hotels, hostels and resorts to choose and even a few restaurants. Some of which are expensive and others are affordable. The popularity of the Isla de Las Perlas was boosted by the CBS Broadcasting television show Survivor. Our website Pearl-Islands.com offers information on whale watching tours, scuba diving and snorkel spots, the best beaches and islands, the climate and daily weather and the best accommodation in town. Additionally we offer travel guidance from the mainland and how to get to the other Pearl Islands. We hope you enjoy your stay on our beautiful and one of the prestine destinations in Central America. How can we help you plan your journey? We work together with Wayfaring.nl to ensure correct information about the Pearl Islands in Panama.